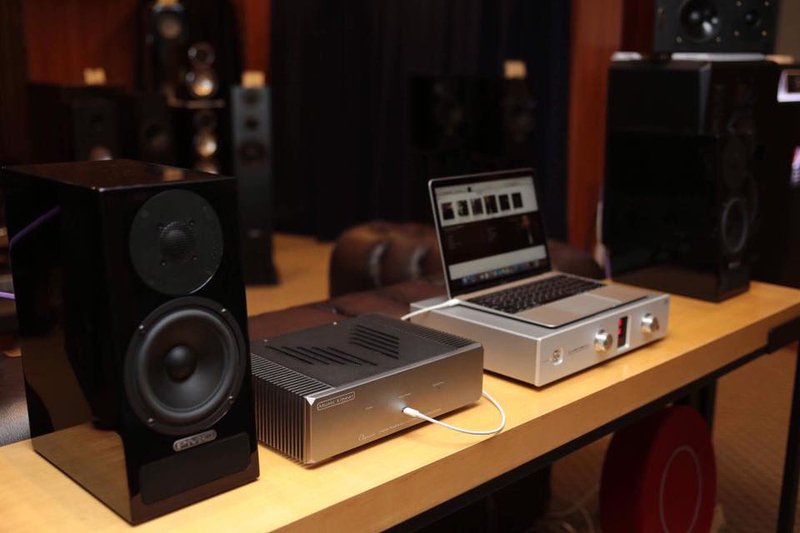 MusicLinear provides Linear regulated power to Notebook PC - which is the center stage of most CAS setups, utilizing our “Pure Sound” circuit design, you can be assured the cleanest DC power for your CAS HiFi system or Notebook PC based professional studio. MusicLinear is an innovative audio power product line created and launched by high end audio expert Eastern Electric (EE), Eastern Electric (www.eeaudio.com) is an award winning high end audio product brand, exporting tube phono and power amplifiers and DACs to EU, USA, Australia and Asia for 15 years. 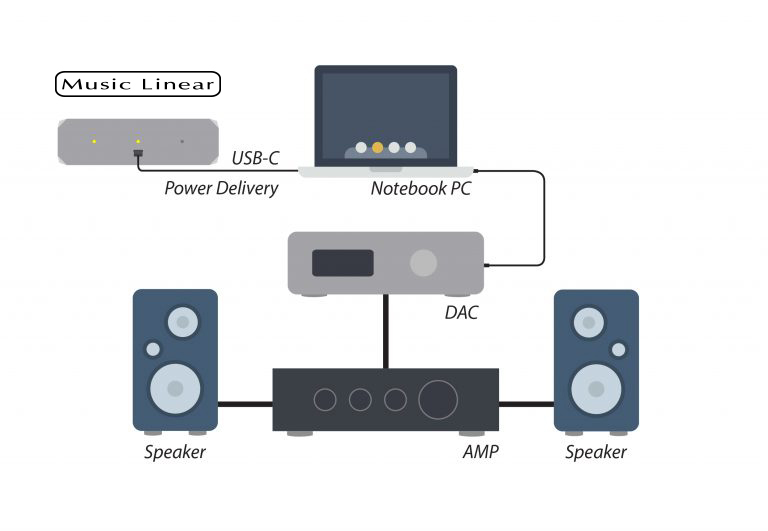 MusicLinear provides Linear regulated power to Notebook PC – which is the center stage of most CAS setups, utilizing our “Pure Sound” circuit design, you can be assured the cleanest DC power for your CAS HiFi system or Notebook PC based professional studio. MusicLinear is designed with music enjoyment from your CAS in mind, Linear Power supply has been used widely in audio products because of obvious advantage of extremely low noise and very fast transient response. The result is “Darker” background for your music enjoyment with wider sound stage, more details and articulate bass. With USBC Power Delivery (PD) adopted as IEC62680 specification and the on-going drive to reduce e-waste, Notebook computers power supply connection would move quickly and converge to standardized USBC.